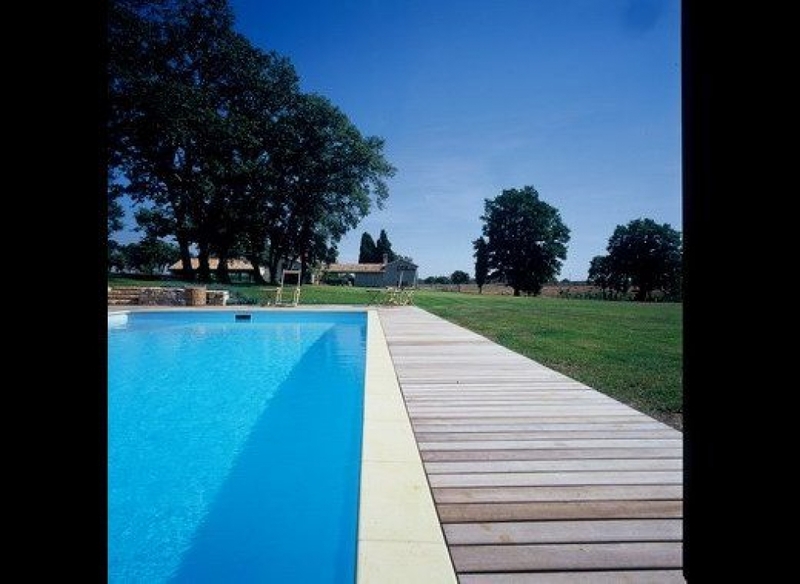 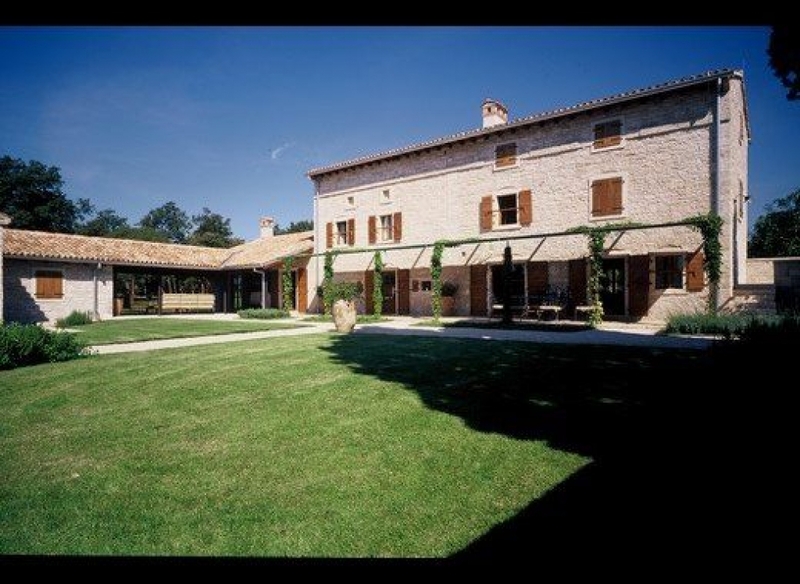 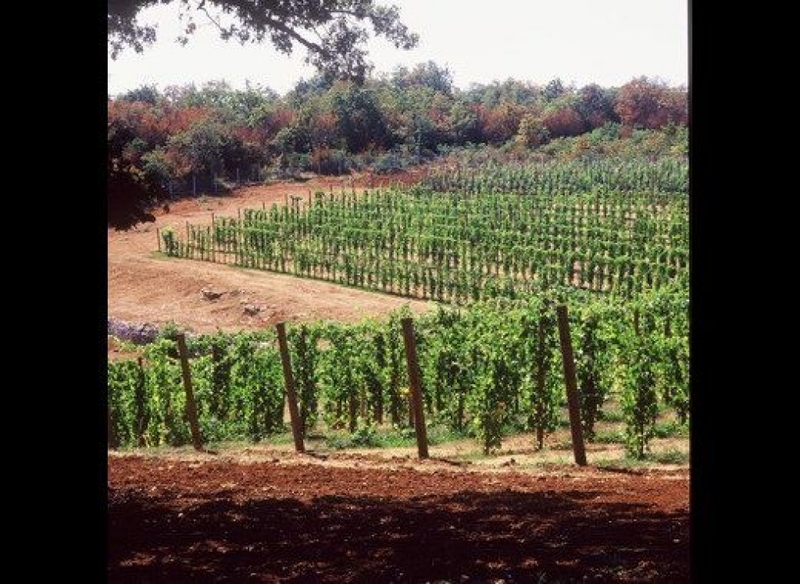 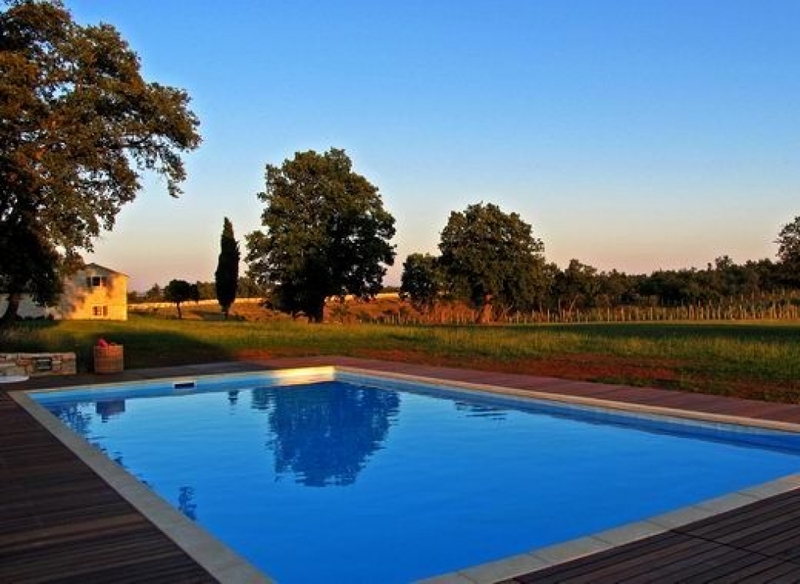 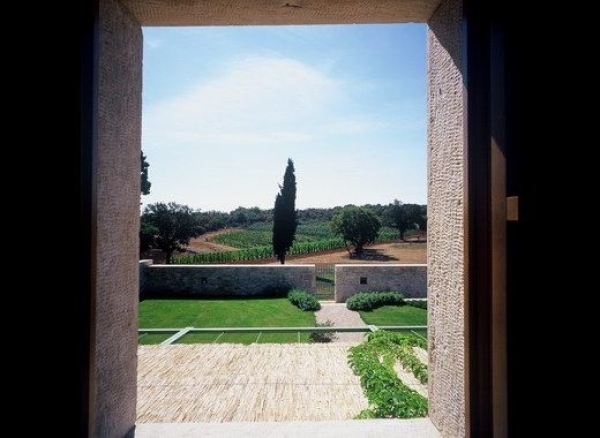 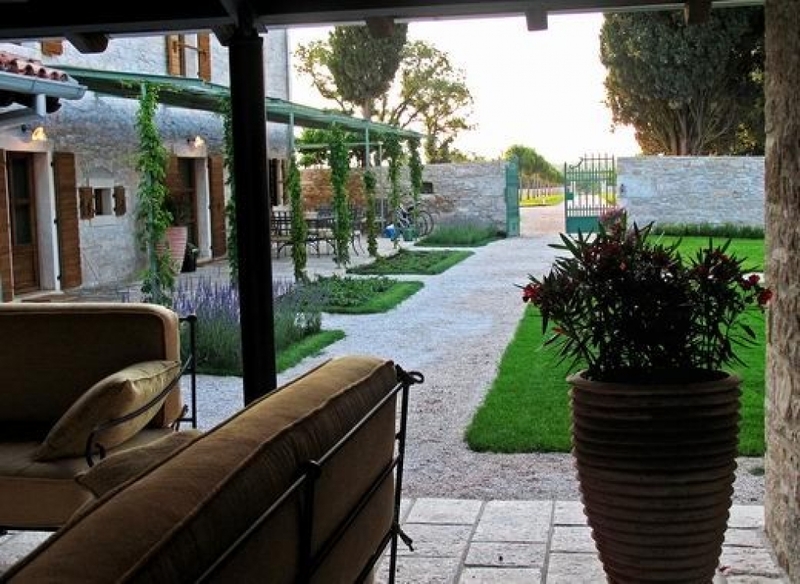 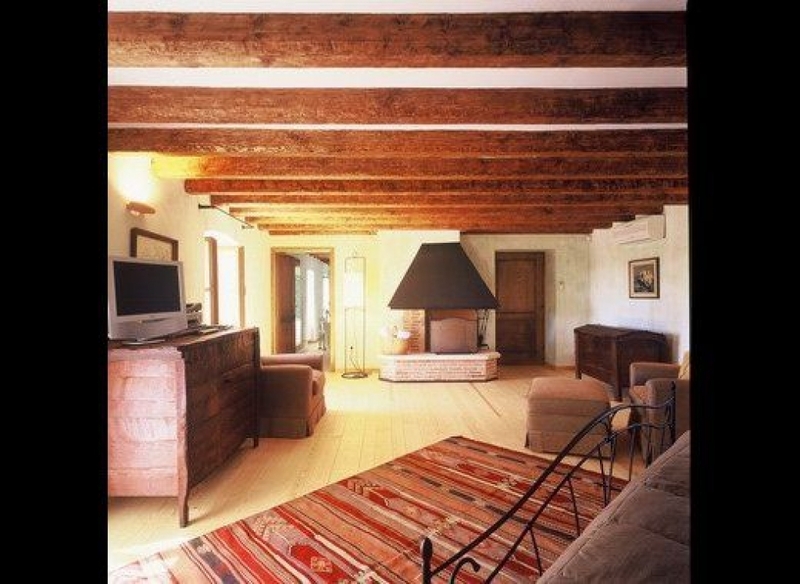 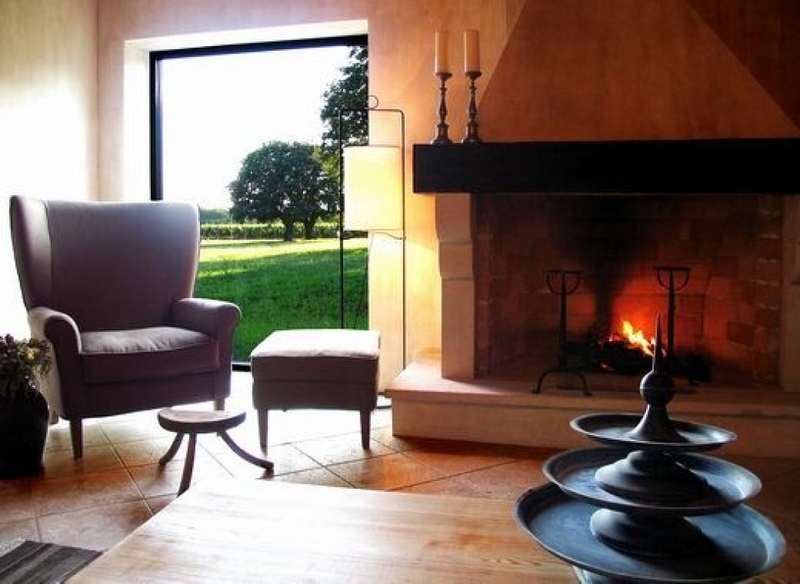 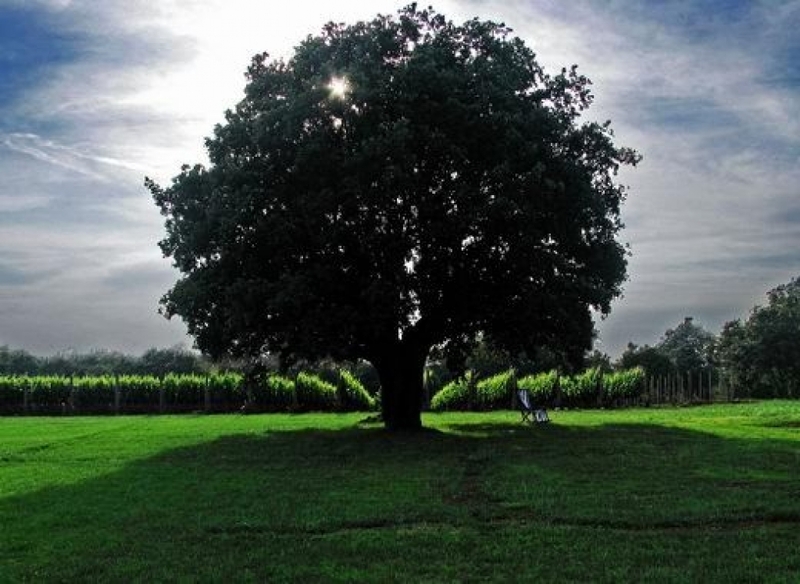 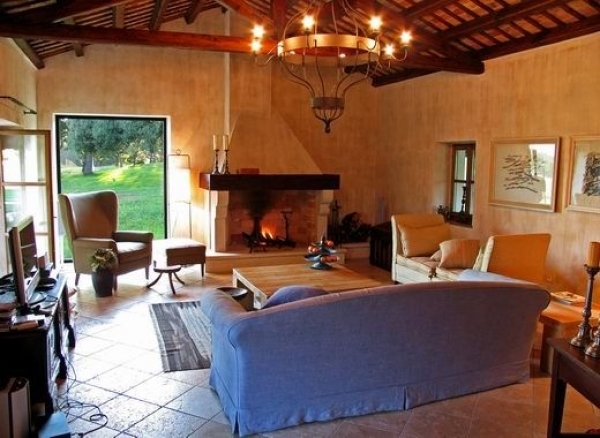 Villa Alease is an authentic country house dating from the early 20th century, located on a private 12 hectare estate of macchia, vines and award-winning olive groves. The accommodation is divided between two buildings which are joined by a covered pathway and surrounded by a stone wall. 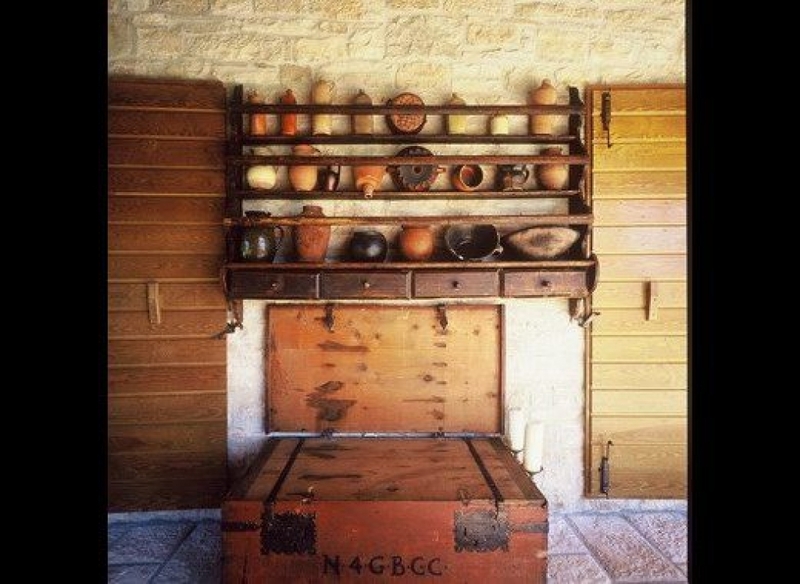 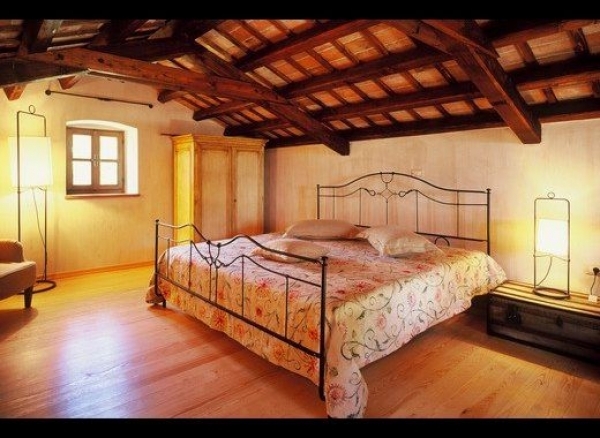 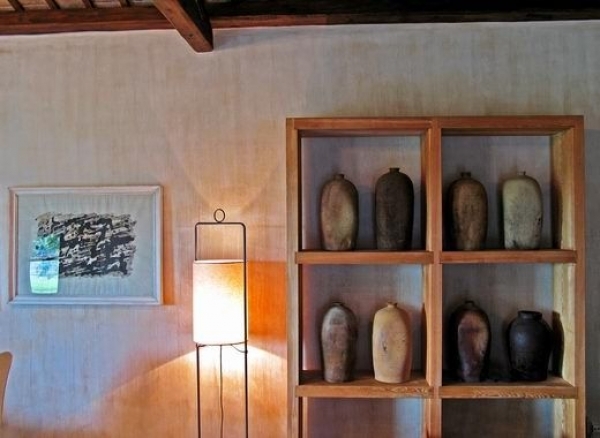 All rooms are air-conditioned and furnished with new or antique furniture from the 18th and 19th century. 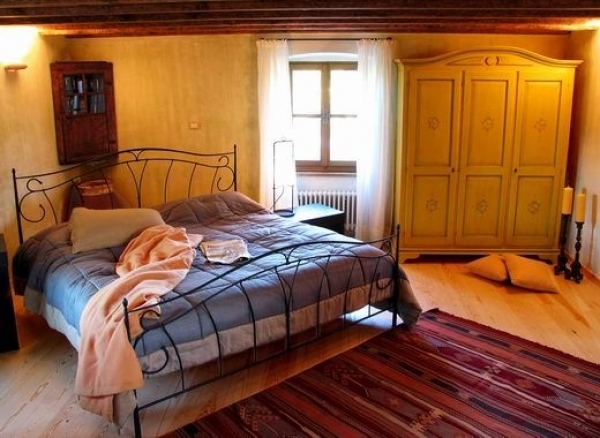 Bedrooms are comfortable and spacious and have a TV DVD, cable, phone, Internet connection, and a safe. 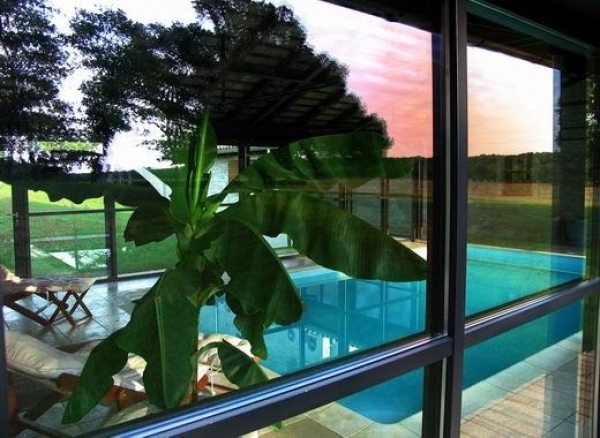 Nearby there is also a golf driving range (clubs provided) and archery can also be organized for you. 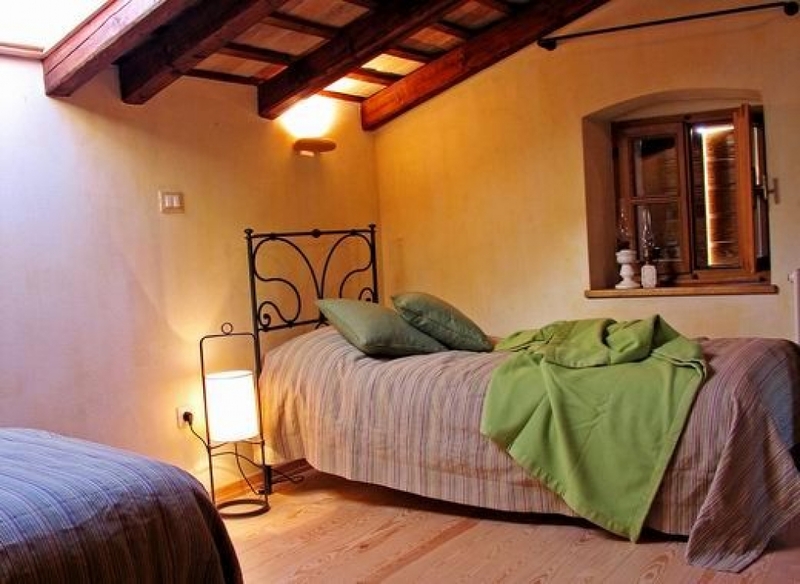 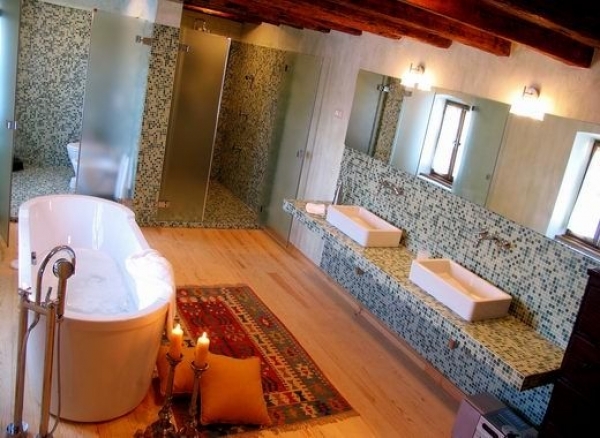 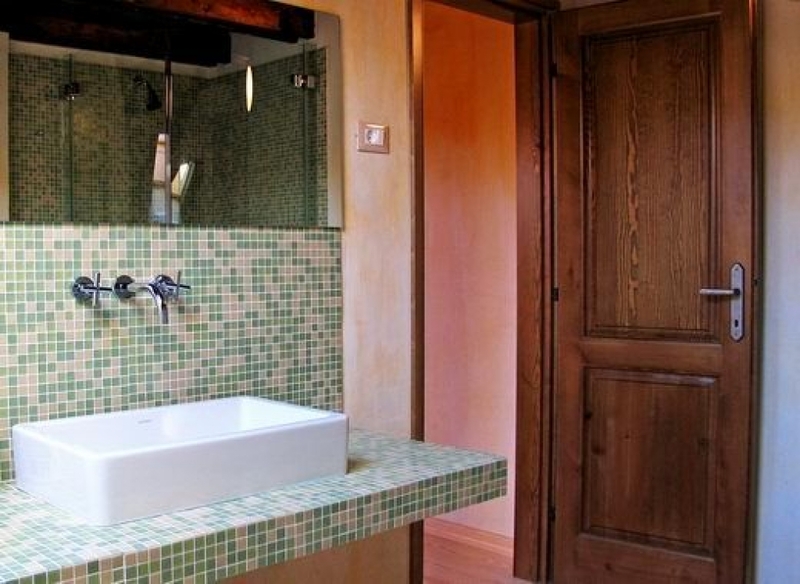 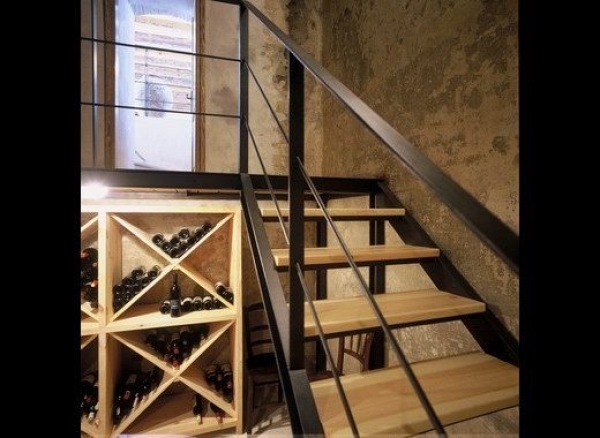 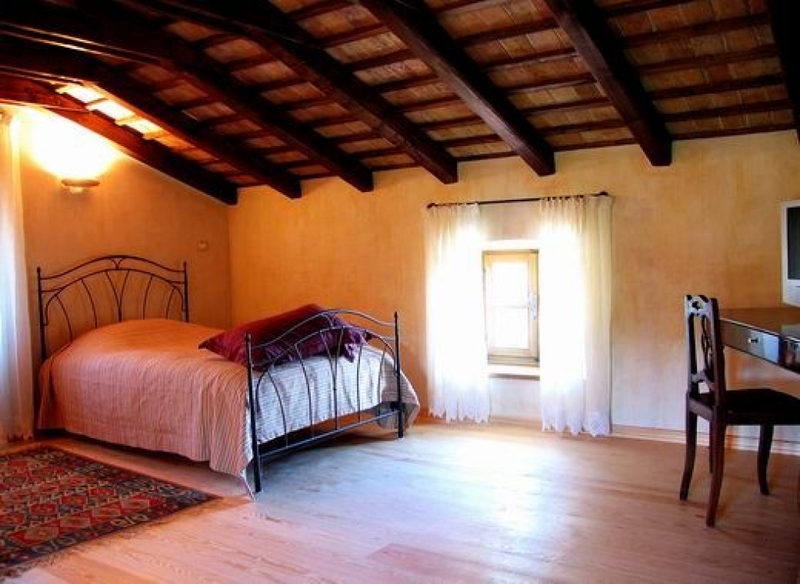 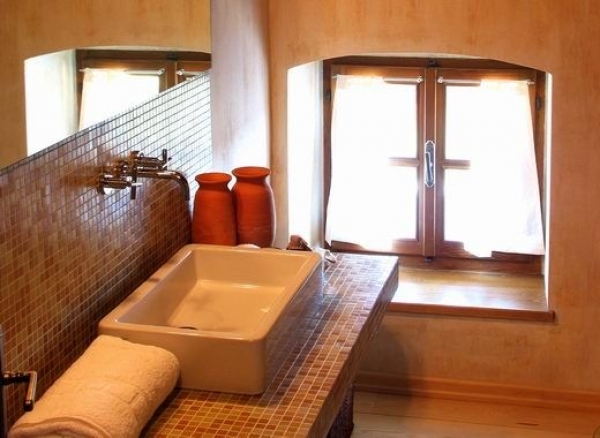 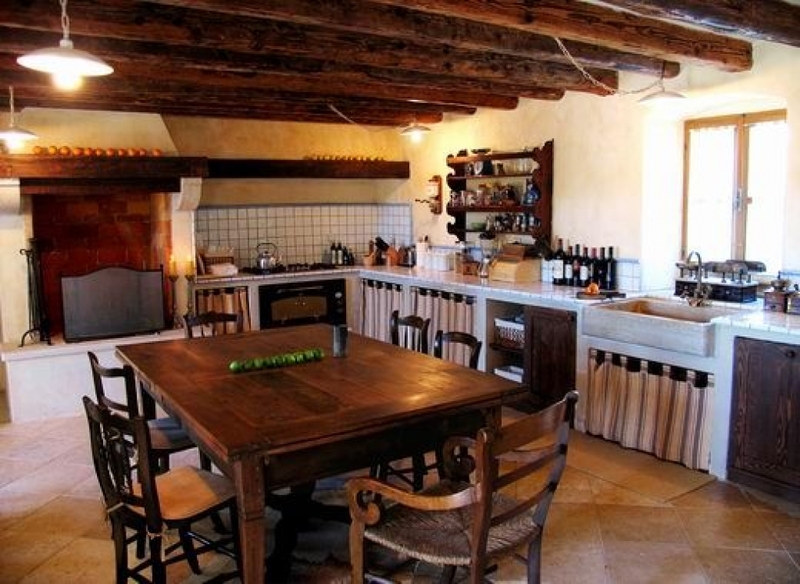 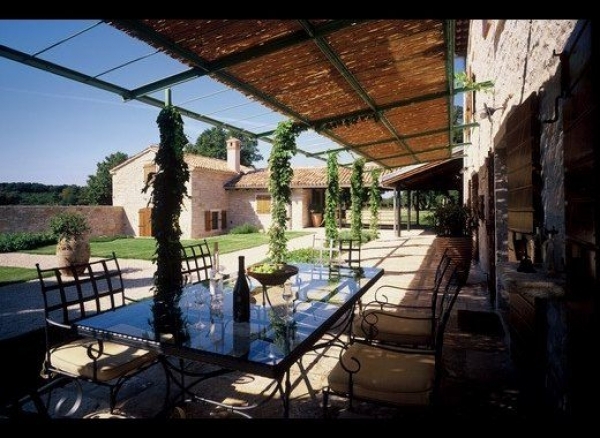 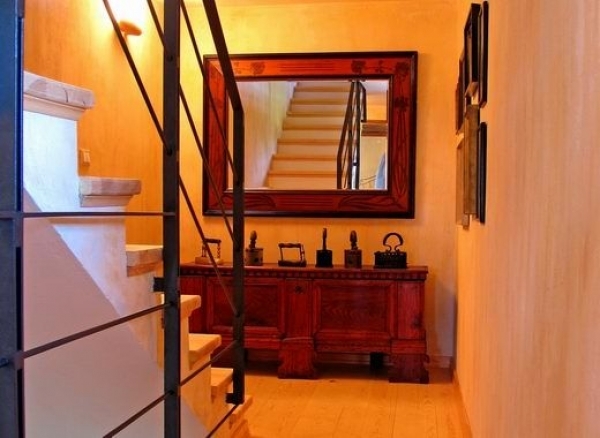 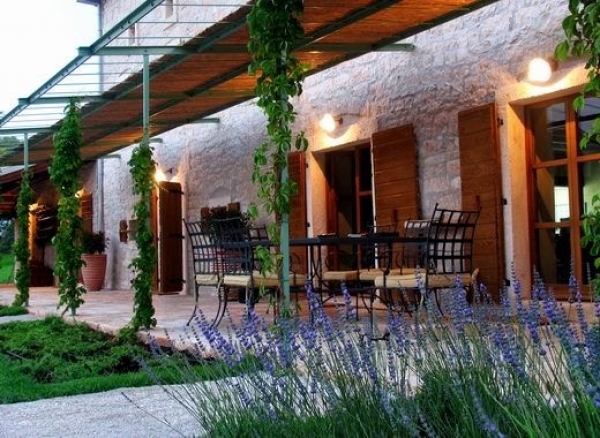 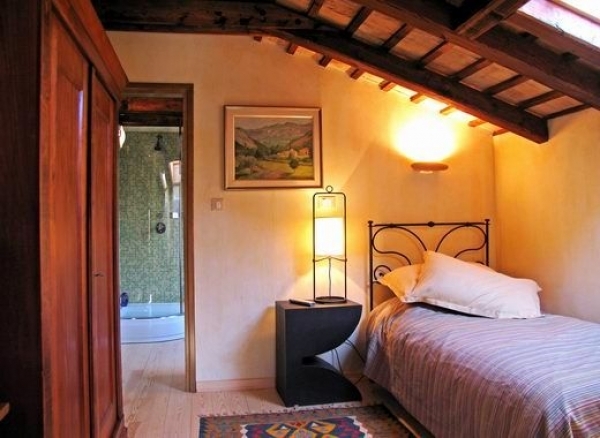 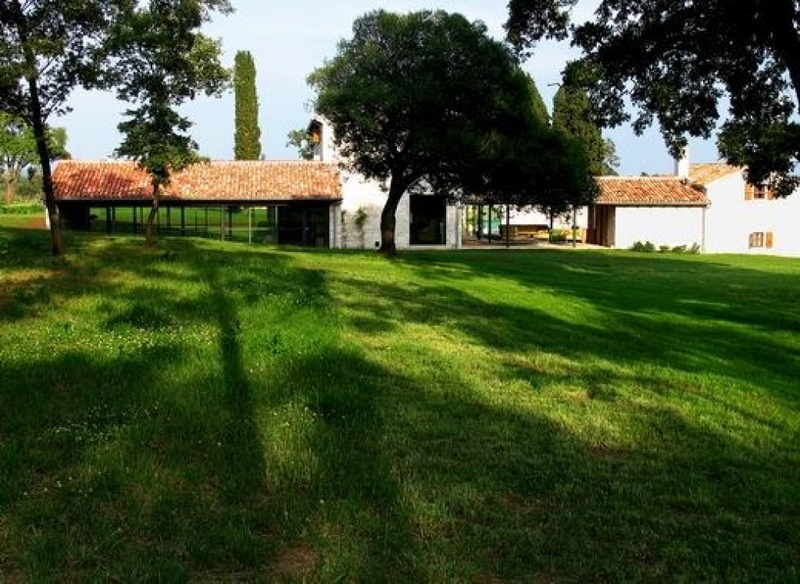 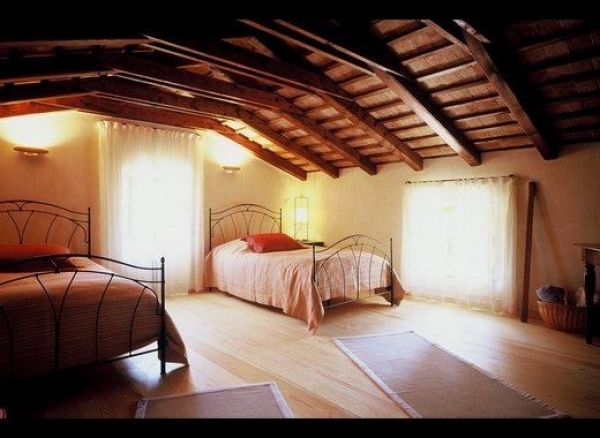 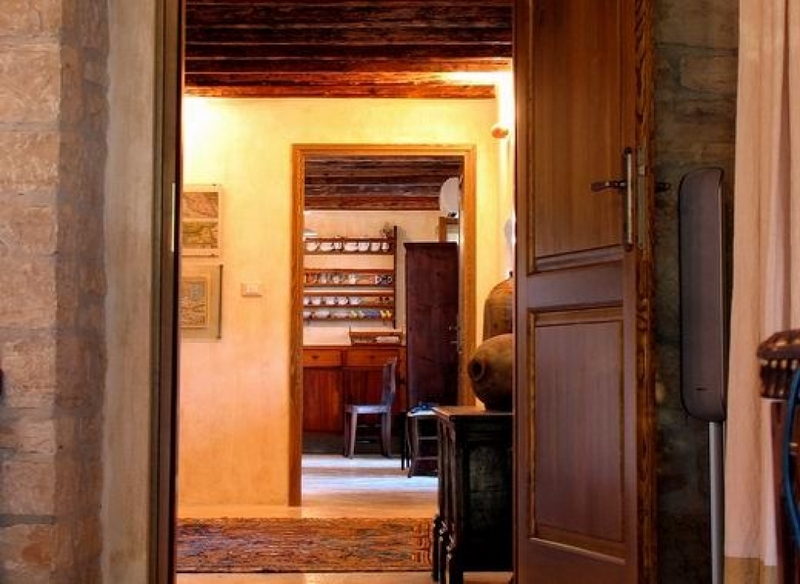 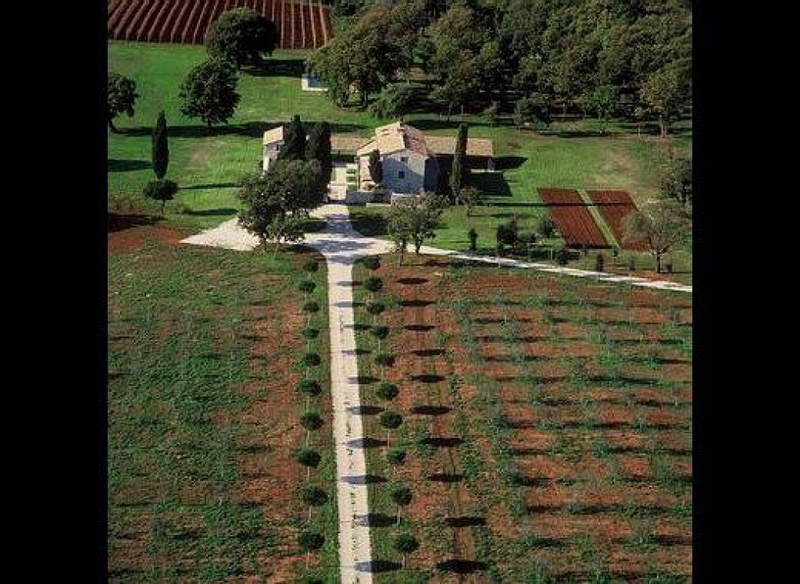 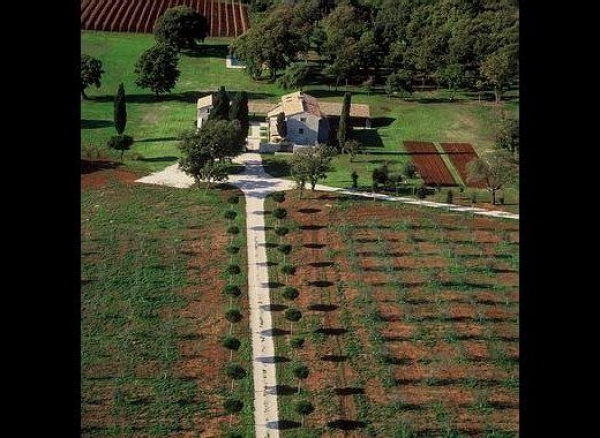 This villa also features an outhouse with a wine cellar and olive oil production press. 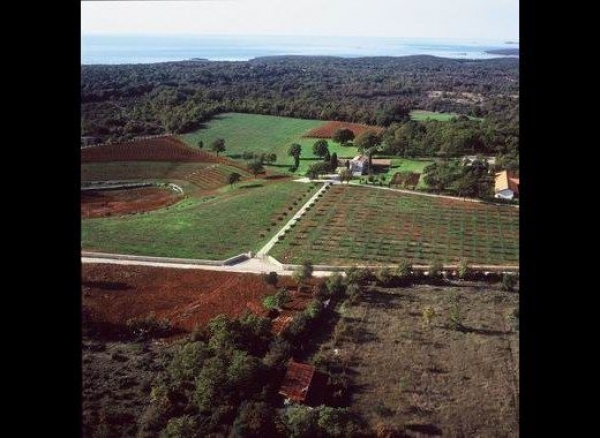 The Meneghetti olive oil has won numerous awards worldwide! 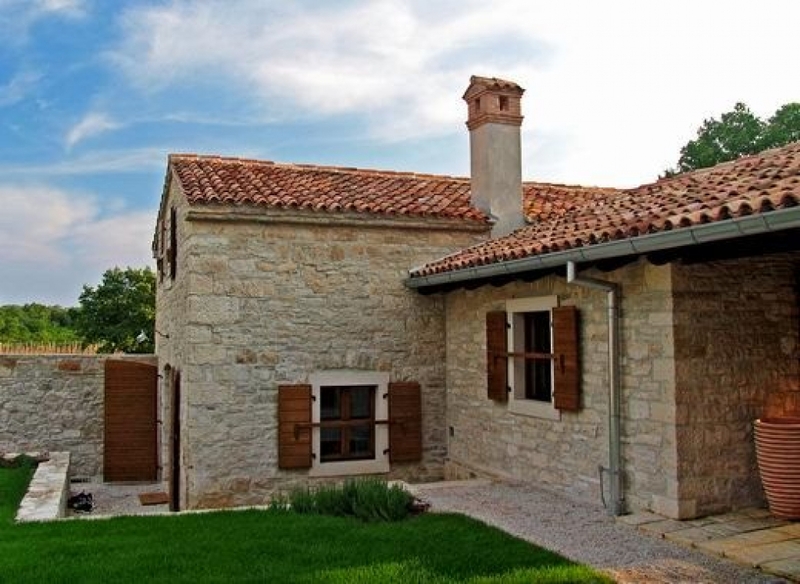 The property manager lives here and remains at client's disposal during the stay. 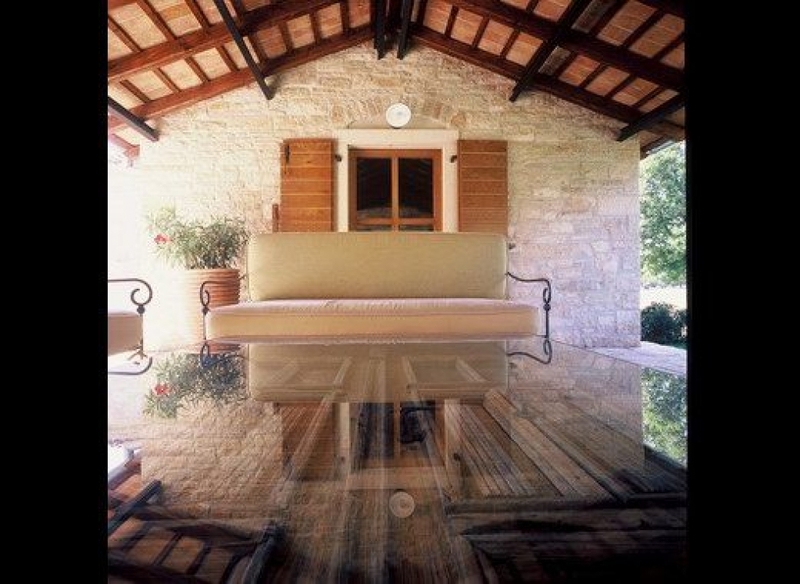 The villa provids an idyllic setting for weddings parties and private anniversary celebrations. 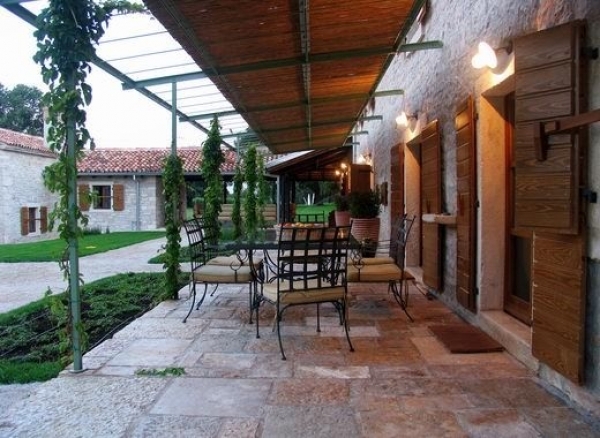 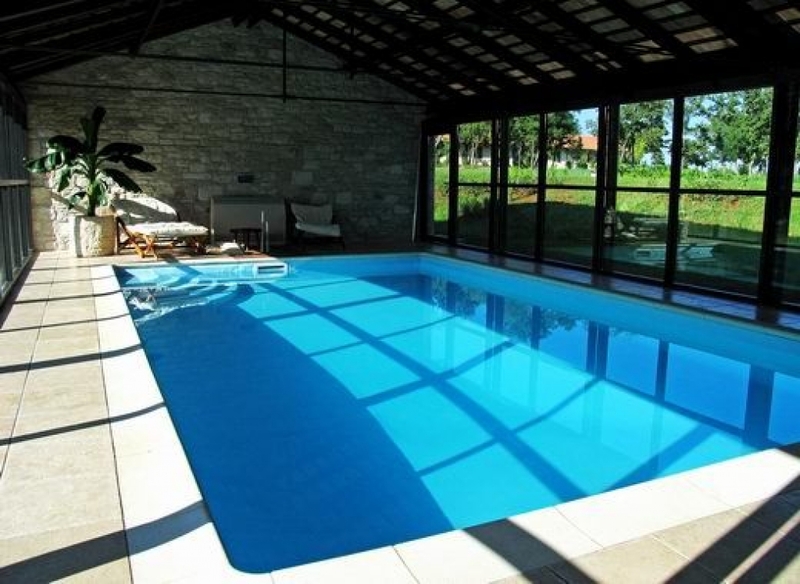 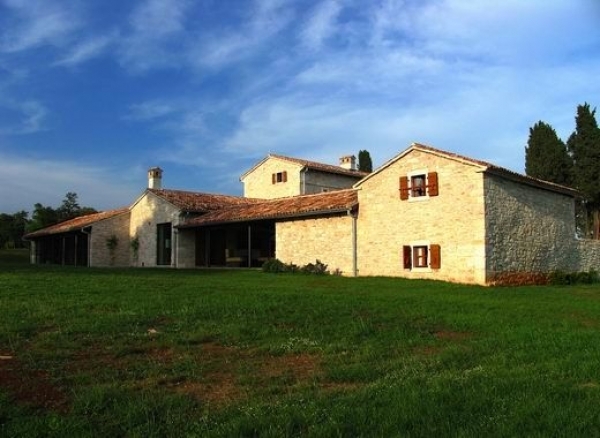 This is one of the finest villas available to rent in Croatia!